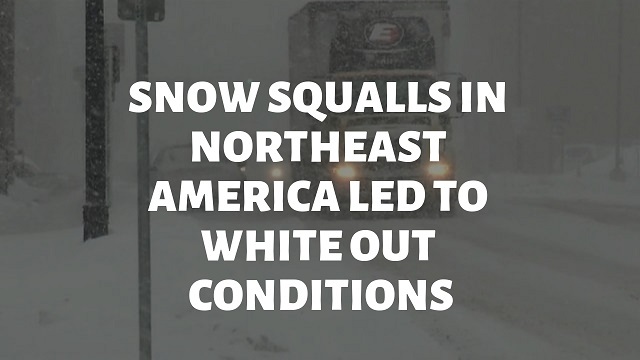 The people out on the streets witnessed white out condition around them within few minutes as Snow Squalls ripped through Northeast and led to near-white out conditions in New York and other cities. The deterioration of visibility was the main cause behind nine deaths in the United States. 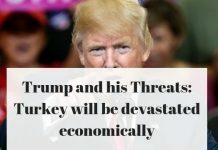 The National Weather Service of United States claims that people who experienced squalls would now see heavy and quick snow along with fast blowing winds making visibility and conditions worse. 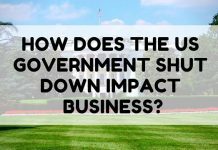 How Does the US Government Shut Down Impact Business?